Ginger, is used in many parts of the world as a "gastromonic enhancer" (enhance the taste of foods! ), its reputation as traditional medicine, stretches as far and as wide as its gastronomical reputation. We, now, know why its is so potent as a medicinal herb. 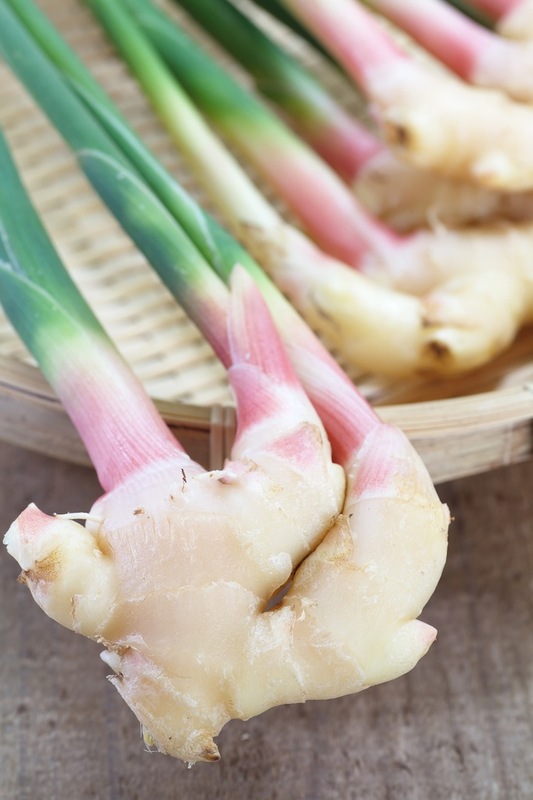 It has a type of antioxidant, gingerol, that is unique only to ginger. Generally speaking, old ginger has more medicinal values than young ginger. 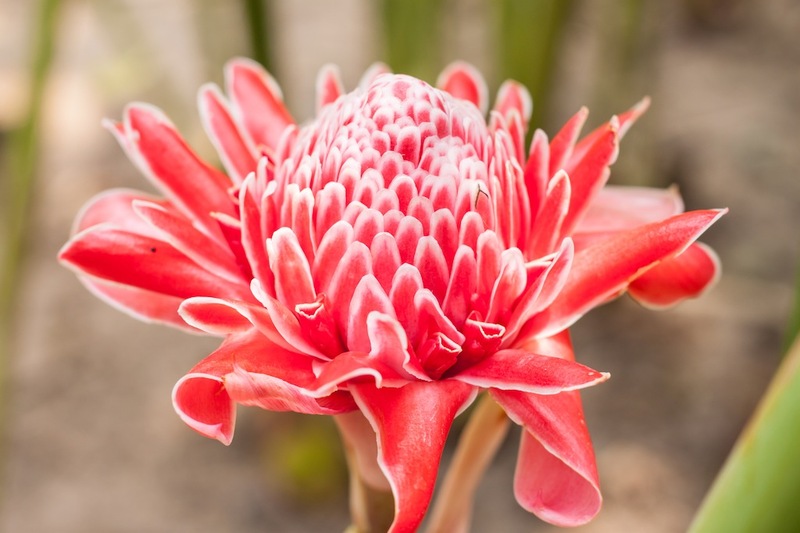 However, young ginger has its specific uses, too, in traditional medicine. Has a two-prong protection; gingerol neutralizes the effects of free radicals, and it also inhibits the pro-inflammatory compounds. 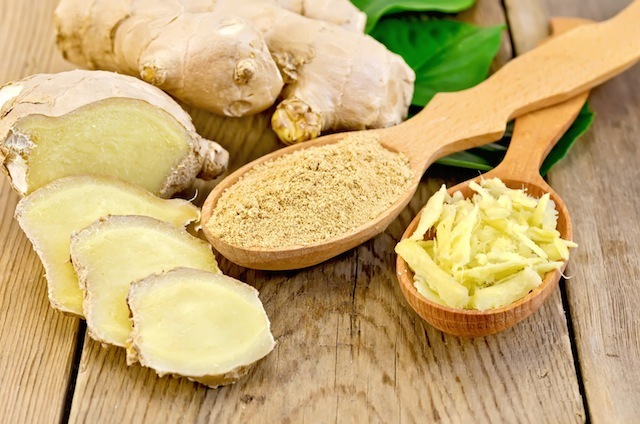 In the case of a cold or flu, taking ginger induces sweating. 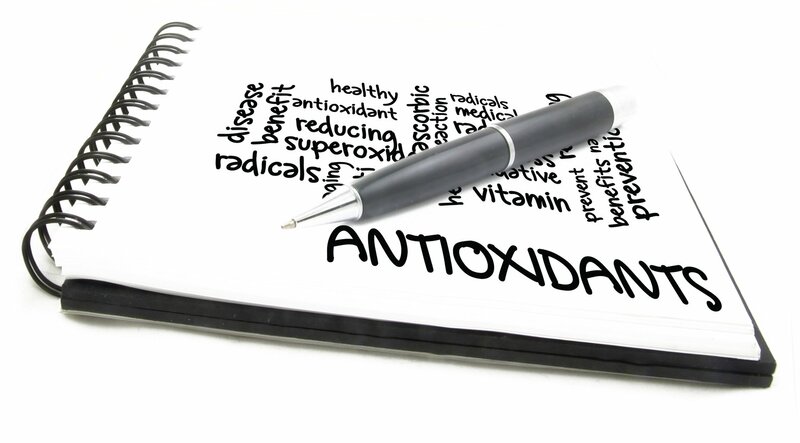 Sweating both detoxifies the body as well as helps secrete a type of germ fighting agent produced by the skin. may increase bile secretion. Hence, folks with history of gallstones should be cautious when taking ginger supplement, or taking big amounts of ginger.